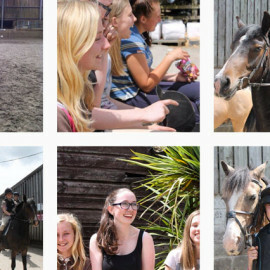 Each year we run a Pony Club camp in the summer during the school holidays.This is a residential camp where our junior riders can stay for four days and enjoy a series of fun activities with other like-minded people. 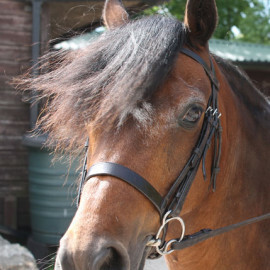 A cost effective way for your child to learn to ride and make new friends is by joining our Saturday Club groups. Children from the age of 4 may join these sessions. 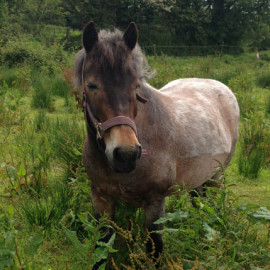 (Please see our Pony Pals sessions for ages 2 – 4).These sessions are split into four levels of ability and cost £17.